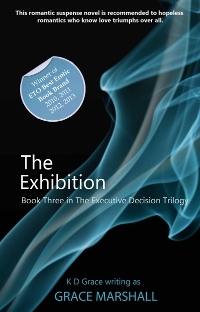 I’m currently organising a blog tour for Grace Marshall with her hot romance trilogy, Executive Decision. 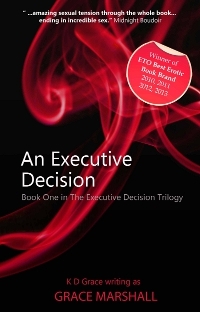 An Executive Decision is available everywhere now. Identity Crisis is available everywhere now. The Exhibition is available everywhere now. The tour runs from 26th May – 6th June (weekdays only). I’m looking for ten blogs which will host guest blogs or interviews. 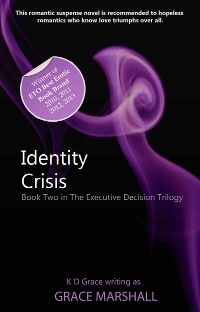 PDF review copies are also available. If you’d like to host Grace, please drop an email to writermarketingservices@gmail.com with dates that you have available (please check the below list first), as well as the name and URL of your blog/site. Please also let me know if you’d like to review. I’ll be filling these spaces on a first come, first served basis so get in there quickly!